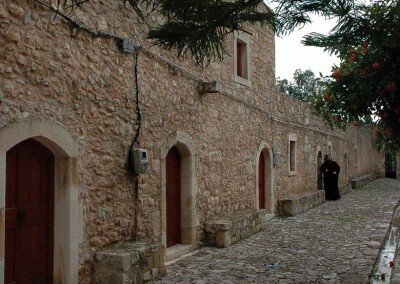 F our small yet well-organized museums, set out with care according to contemporary methods, house numerous exhibits of the ecclesiastical, folklore and small industry tradition of the Minoa Pediadas Municipality. 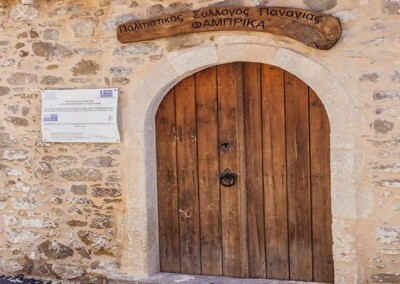 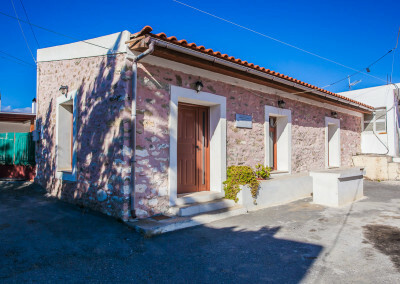 One can visit the Ecclesiastical Museum of Agarathou Monastery, the Folklore Museum at Ini village, the Agricultural Craft Museum at Partira, and the olive oil press at Panagia, known as “Fabbrica”. 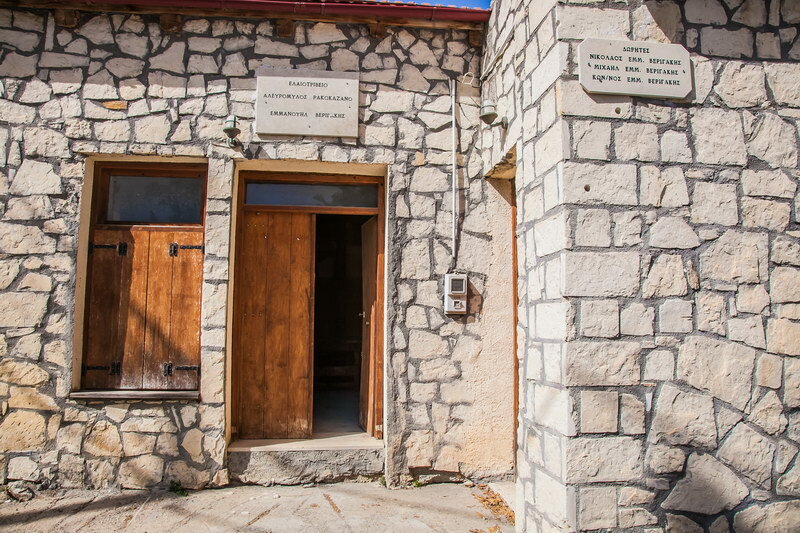 One can also look for the small folklore collections, to be found at the headquarters of local cultural societies in the villages of the area. 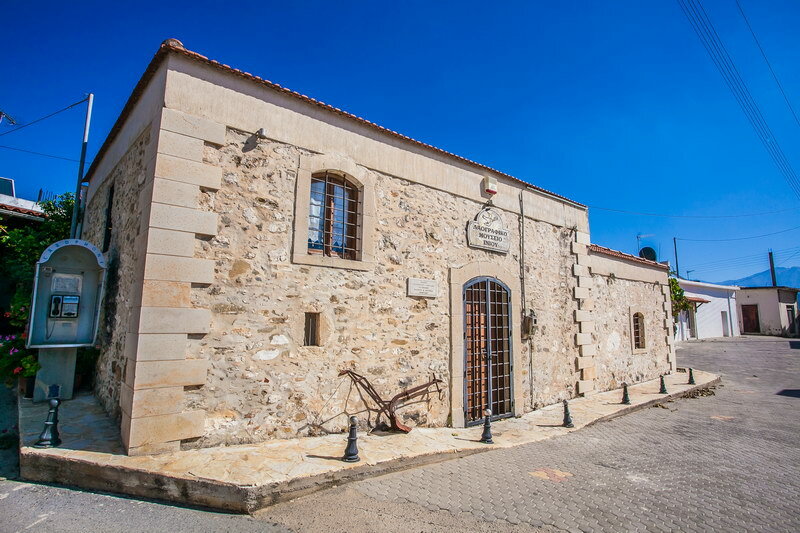 Last but not least, antiquities dating from Prehistory to the Byzantine period can be seen at the Archaeological Museum of Heraklion.